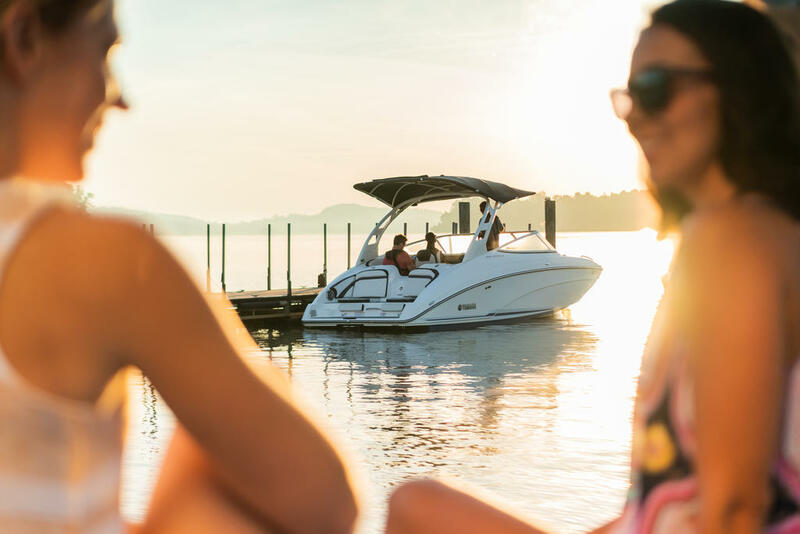 Yamahaâs 19â center console boats return with an all-new deck and hull design that is 3-inches longer and 2-inches wider than previous year models. 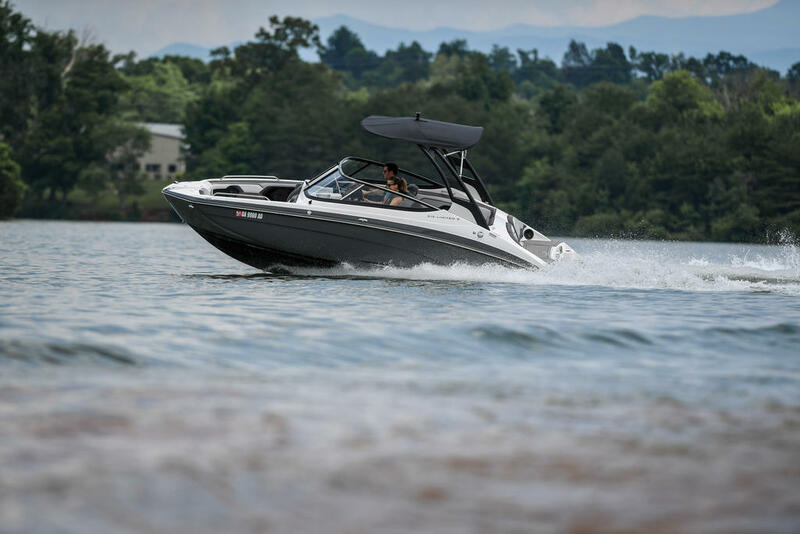 â¨With the added space, Yamaha engineers increased storage capacity and improved overall functionality. 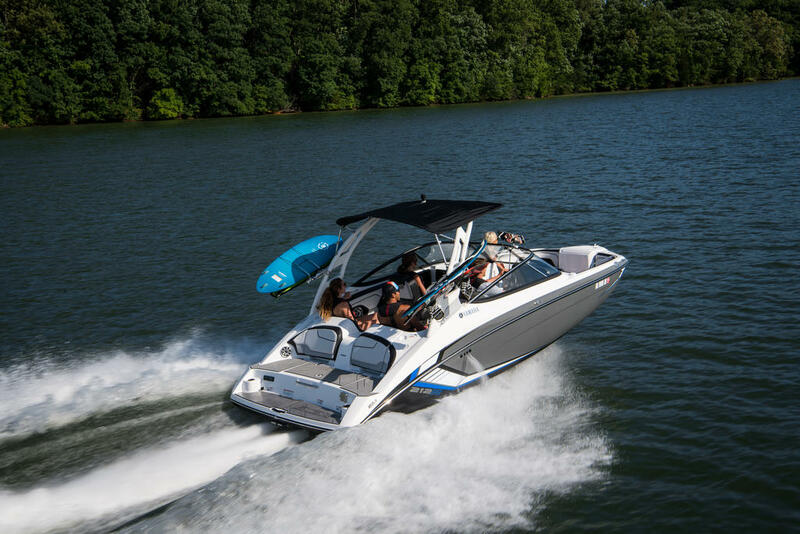 From bow to stern, there is not another 19â center console boat as spacious or more comfortable. 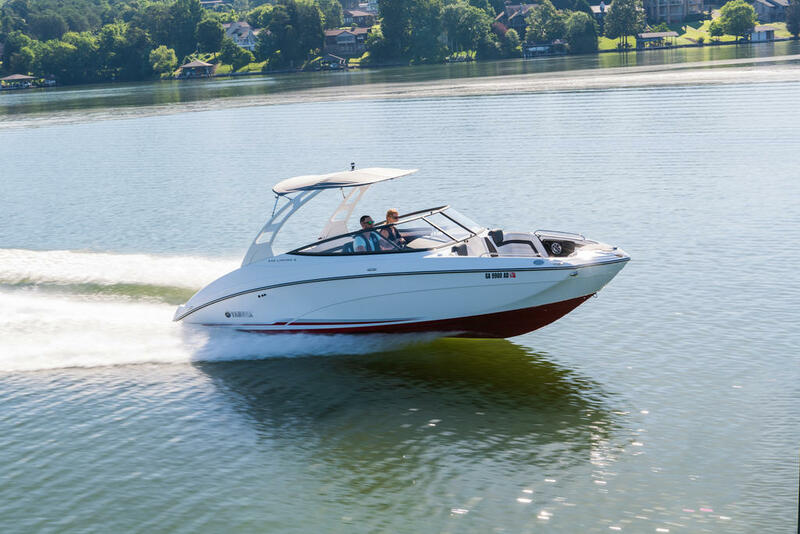 â¨Under the waterline, the longer, wider hull is designed for added comfort too; favoring characteristics that reduce bow rise when accelerating, and hull packing when operating in choppy water conditions. 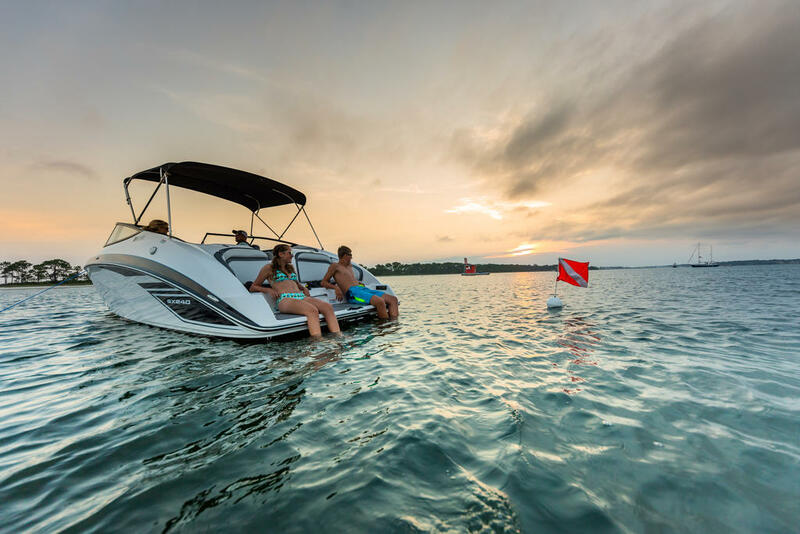 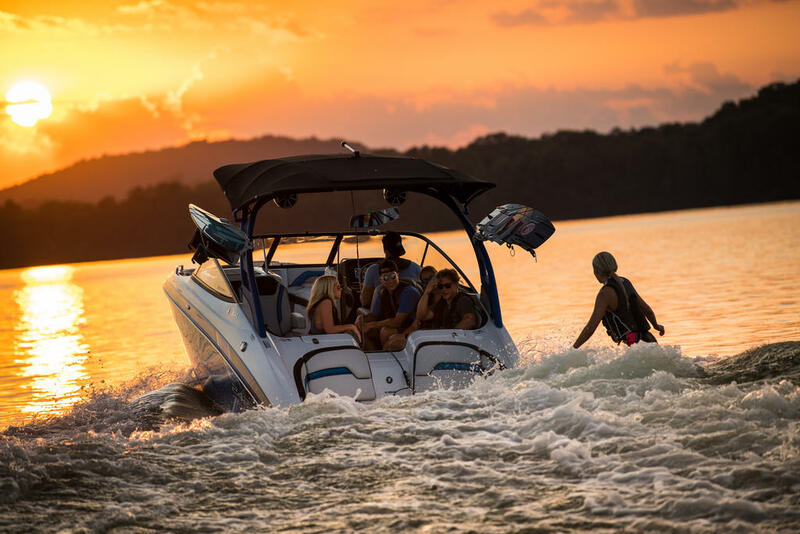 Another significant improvement that is included on all Yamaha boats for 2019 is a new V-shaped reverse bucket that enhances handling when in reverse, a redesigned Articulating Keel that reduces drag, and a new compliment of corrosion resistance measures to protect the jet pump and surrounding driveline parts. 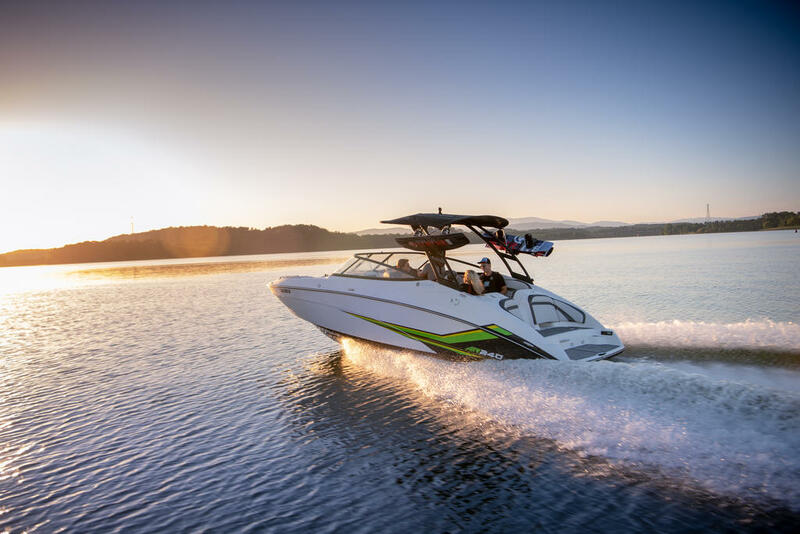 Exclusive to the Sport model is a premium color-matched tower with new grab handles and convenient new grab rails for easy gripping. 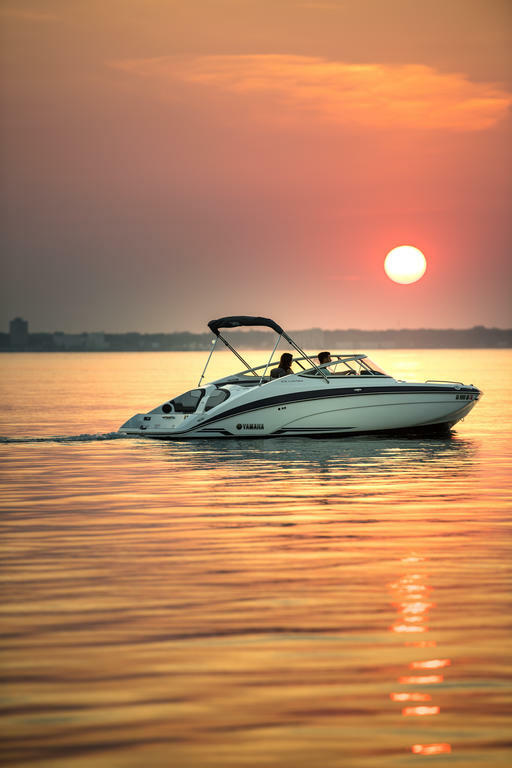 The T-Top includes rod holders and grommets to prevent any tearing while storing your fishing rods. 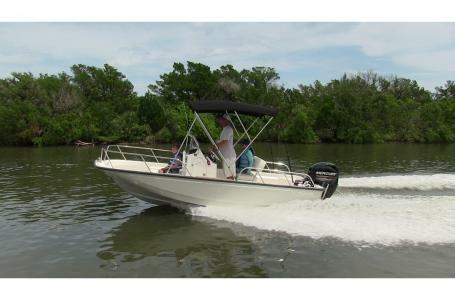 The lean post works as both the perfect captain's perch or sit aft for the perfect fishing spot. 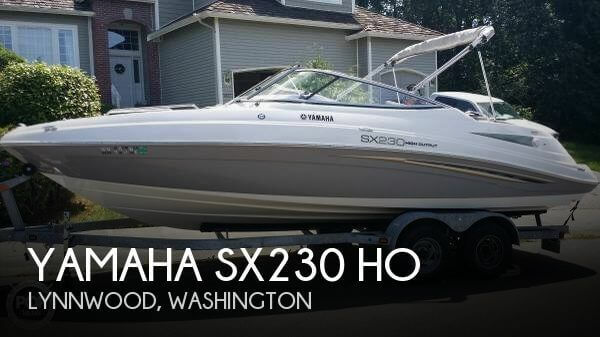 HEIGHT ON TRAILER (FULLY RIGGED) 123"
STORAGE HEIGHT ON TRAILER (TO CONSOLE TOP) 80"